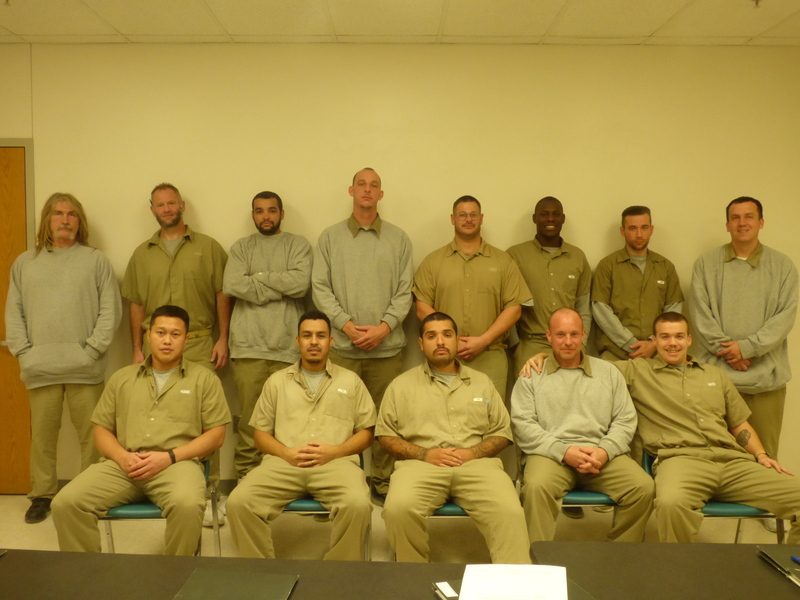 The Work Ethic Camp (WEC) held its 19th Thinking for a Change Class (T4C) in mid-November graduating 14 individuals. Classes 20, 21, and 22 are currently holding sessions and the 23rd class is preparing to start up! The WEC staff are working on a celebration for all T4C graduates once they’ve completed the 25th class at the Work Ethic Camp. Congratulations, guys!